The University of Michigan is known for excellence in education. 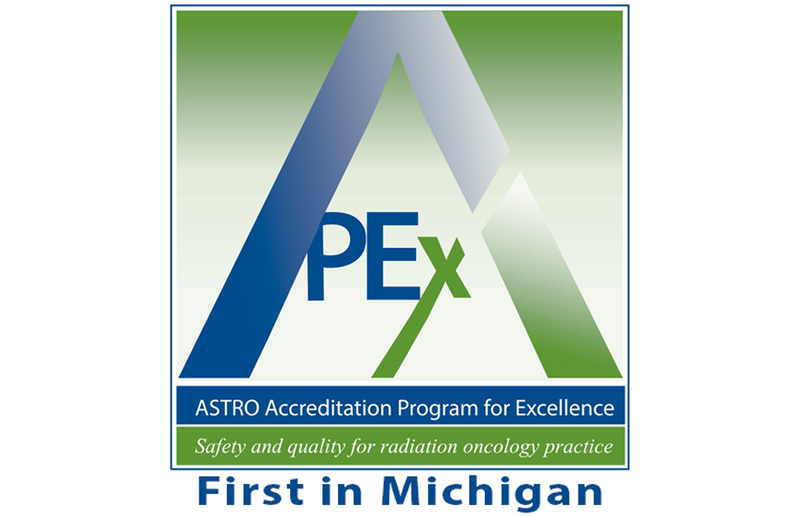 This reputation extends to our medical and physics residency programs, radiation therapist program and postdoctoral fellowships. 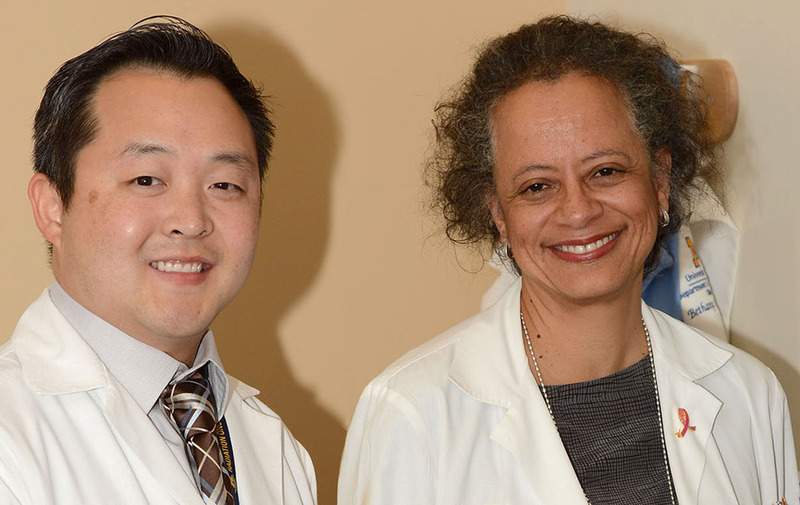 The Department of Radiation Oncology currently has 11 medical residents, 3 physics residents and 55 faculty across 7 community clinics.  We train and mentor the future leaders in the fields of cancer research and treatment. 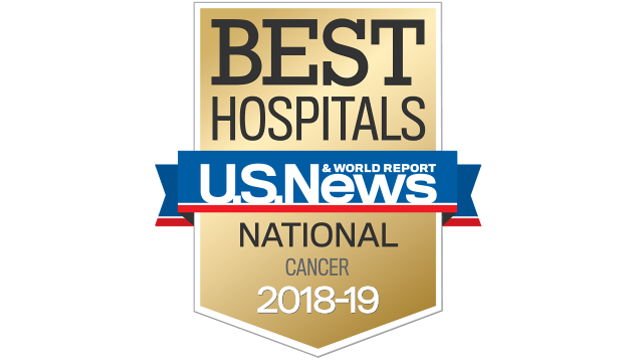 Clinical Residents:The overall goal of our program is to educate you to become a great physician, a great oncologist, and a great academic radiation oncologist (in that order). 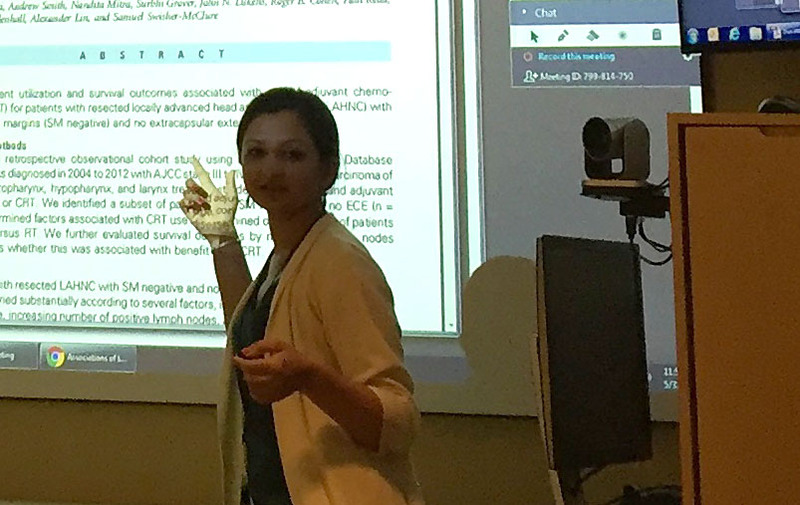 Medical Physics Residents: The overall goal of our program is to provide high quality and professional training and education to physicists in clinical radiation oncology physics. 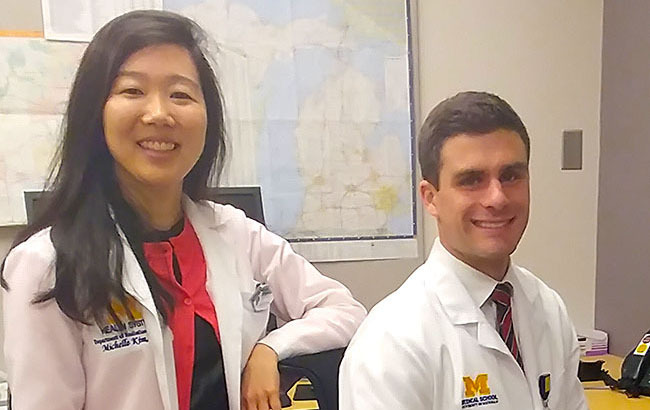 Clerkships: Radiation Oncology immersive for UM and visiting medical students. 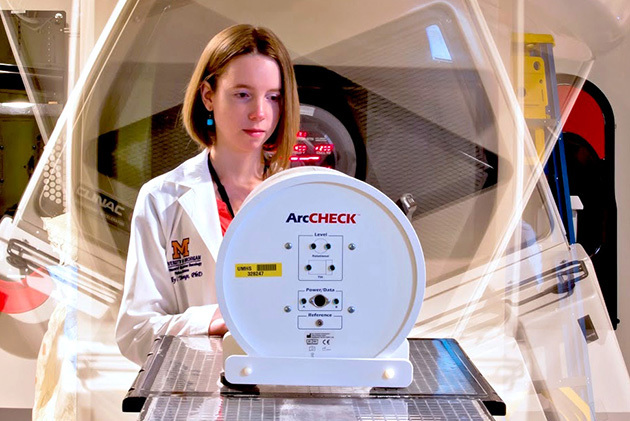 Medical Physics Certificate: The department offers a CAMPEP-accredited Medical Physics Certificate, administered through our Medical Physics Residency Program, as a collaboration with the Rackham Graduate School and Nuclear Engineering & Radiological Sciences. 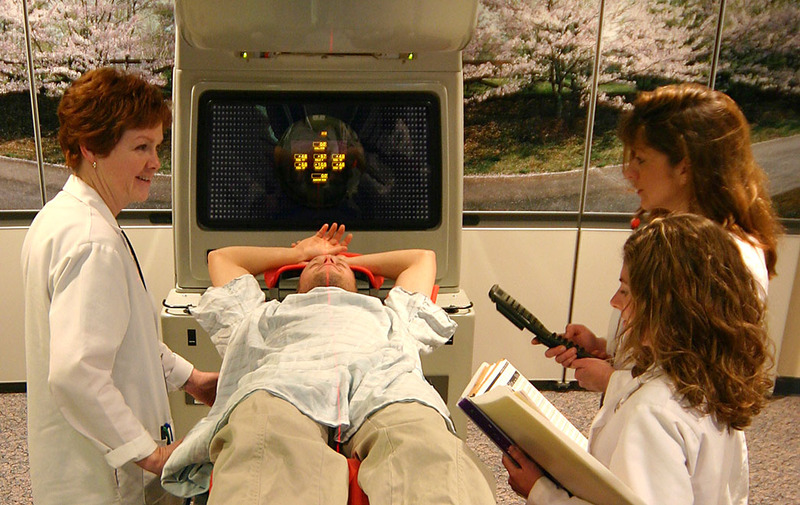 BS in Radiation Therapy: Our mission is to provide high-quality, professional radiation therapy education to undergraduate students enrolled through UM-Flint.